​Milan are eyeing an incredibly audacious swoop for Tottenham boss Mauricio Pochettino as a possible replacement for Gennaro Gattuso, whose reign at the San Siro looks set to come to an end. 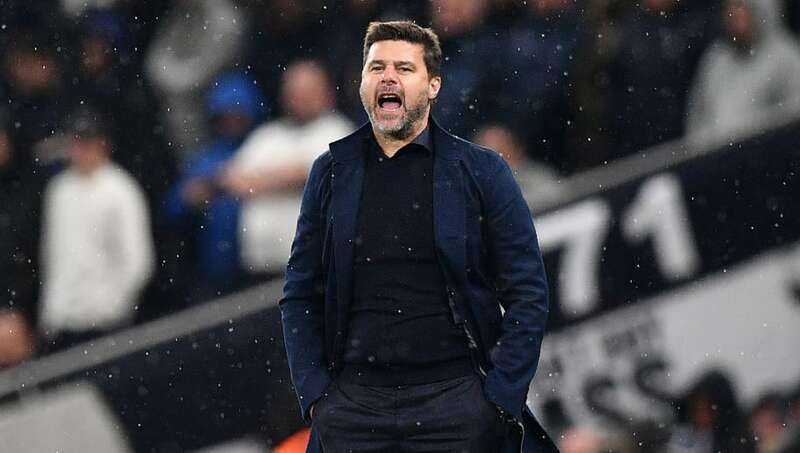 Now it appears, according to the ​Mirror, that ​Milan are hoping to lure ​Tottenham boss Pochettino to Italy with a £300m war chest as the club looks to return to its previous glory and refill a trophy cabinet that has been gathering dust for a number of years. To label the move audacious would be something of an understatement, with Spurs about to begin life in their new Tottenham Hotspur Stadium and regularly fighting towards the top end of the ​Premier League table, as well as becoming ​Champions League regulars. However, chief executive Ivan Gazidis, formerly of ​Arsenal, is desperate to put an experienced manager at the helm after becoming aware of the 47-year-old's talents - having faced off against the Argentine during numerous encounters in the Premier League. In the unlikely event Pochettino should leave Spurs, it would surely be for a more high profile position, after the ex-Southampton boss seemingly turned down approaches from Spanish giants ​Real Madrid on previous occasions. Furthermore, the new state-of-the-art stadium and promise of substantial funding of their own, should mean Daniel Levy can rest assured his manager would be reluctant to seek new pastures. At present, any such rumours will be put to one side as Tottenham get ready to host ​Manchester City in the first leg of their Champions League quarter final tie at their new home on Tuesday evening.